2 x Teca - Upright€166.00€202.52VAT incl. 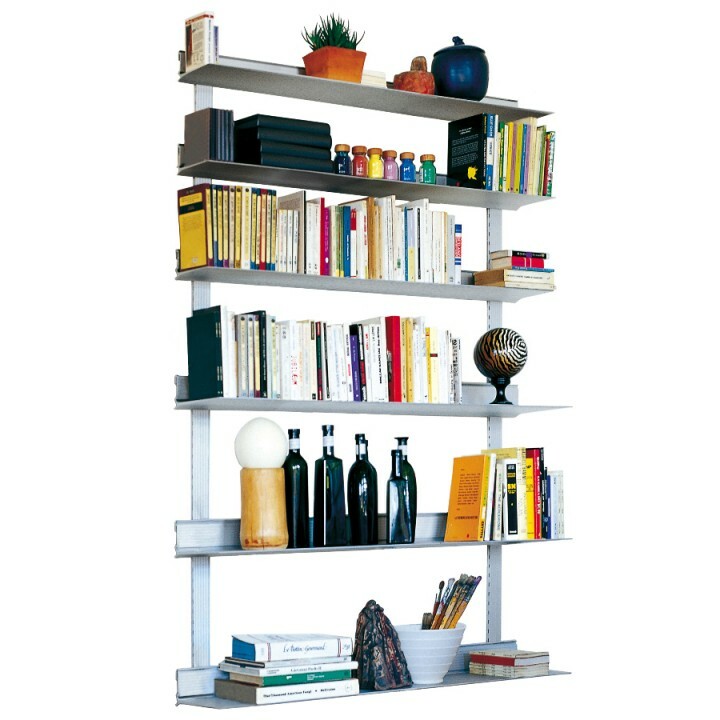 2 x Teca - Shelf€235.00€286.70VAT incl. 4 x Teca - Shelf€576.00€702.72VAT incl. 1 x Teca - Hooks for uprights€24.50€29.89VAT incl. €1,001.50 VAT excl. €1,221.83 VAT incl.